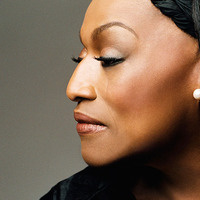 TIFF is honoured to welcome renowned dramatic soprano Jessye Norman for a selection of her favourite performances and the famed cinematic adaptations of operas that have inspired her. She is an inspiration for me. I love the way she presents herself in every drama. It is totally different from any other actresses http://getinternetprovider.com/ . Thank you for giving the details of the program and also for giving the platform where I can find tickets.